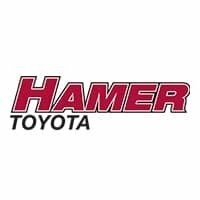 Twelve years at Hamer Toyota and Gus has shown he is truly a Master at his trade. 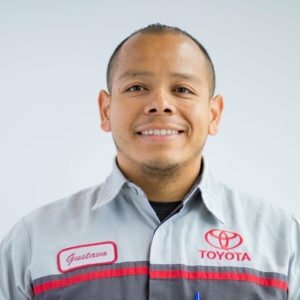 He has been certified since 2006 and, like all Master Diagnostic Technicians, has continuously taken courses and passed the yearly test to ensure his status remains. He lives in Simi and obtained his BA in Automotive Technology from Ventura College. ASE Certified Master Automobile Technician.